Now that 3D printing has broken into the mainstream and we’re printing everything from organs to cars to replicas of mummies with them, it only makes sense to take the technology to the final frontier: space. A young company called Made in Space is making a case for printing spacecraft and space stations in situ rather than assembling them on Earth and then launching them to the places in which they’ll be used. 3D printing involves laying down layer upon layer of material until the desired shape is achieved. The printing process would have to be modified somewhat drastically to work in zero gravity, but there doesn’t seem to be any reason it couldn’t be done. Building space parts in space would significantly reduce the weight and bulk of future missions: since the parts will no longer need to be fortified to withstand launch stresses, less material will be needed to build them in space. Future missions to Mars and the moon could even make use of the dirt present there to build settlements, robots and tools quickly and easily. 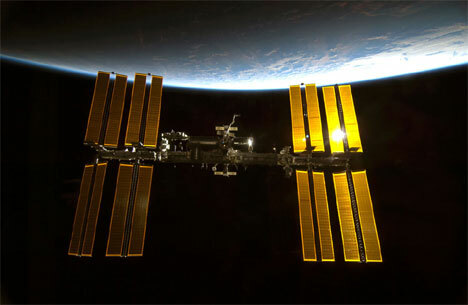 Broken parts of space equipment could simply be recycled back into “feedstock” (the material used to print objects from 3D printers) and new parts printed out instantly. 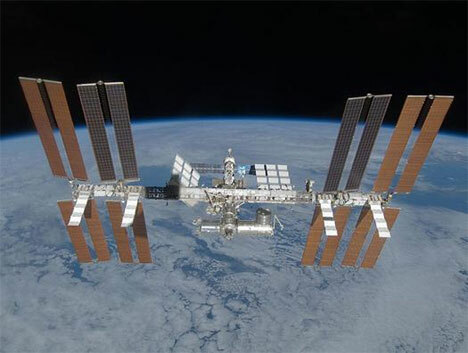 Currently, Made in Space is testing their equipment to see if it can perform in zero gravity; after that, a test aboard the Space Station won’t be too far behind. See more in Futuristic or under Technology. November, 2010.